Technologies are getting more advanced each year. It has also made a significant impact on all cars today. For example, the first cars that were built back then were made purely for transport. However, the vehicles that are made today are now combined with advanced technology that provides a more virtual driving experience. Smartphones are huge, and almost everyone on the planet has one. When you buy a new car, you’ll find that many of them can now be connected to a phone using an app and an internet connection. Some of the vehicles may even have built-in apps that can connect to any smartphones. These apps are useful for different things such as the use of GPS or for locking or unlocking your car without any keys. Believe it or not, some vehicles are automated meaning you don’t need to drive the car as it will drive itself for you. Cars are also now integrated with smart navigation which is useful for parking as it uses the surroundings to navigate without hitting any nearby vehicles. This automation will help reduce car crash and accidents which provides a safer driving experience. 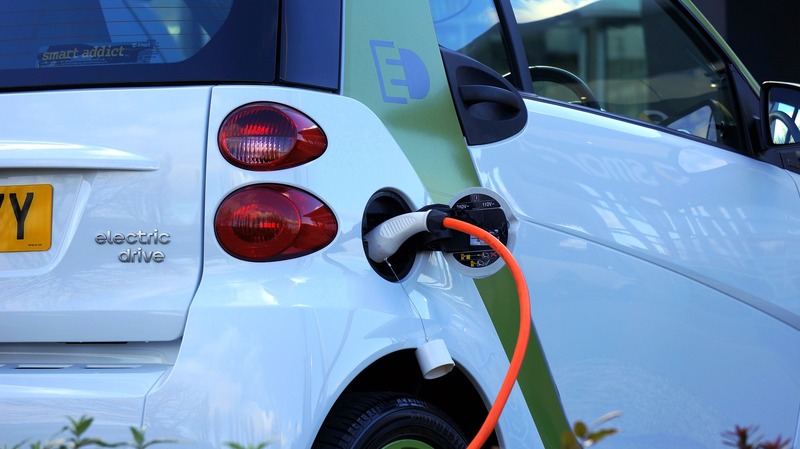 Cars are now built with smart systems to make driving more hassle-free. A few more examples of these include helping you find the nearest parking spots, re-routing for less traffic or paying for your parking tickets in advanced. These systems make the driving experience more comfortable and safer. 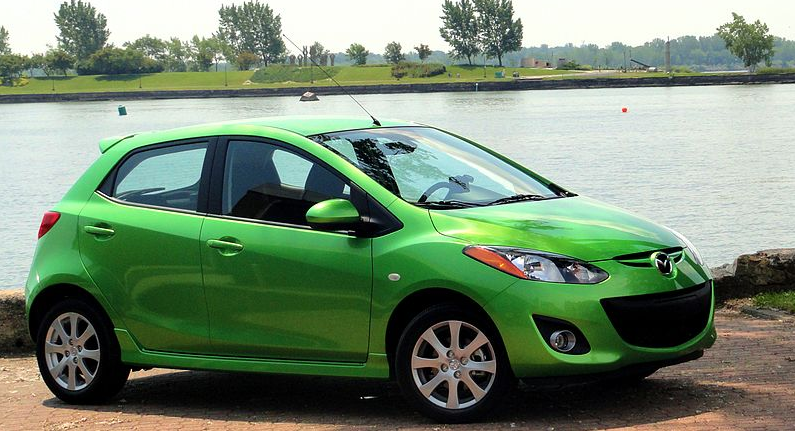 What are cheapest cars to insure ? Passing your driving test makes you feel on top of the world and buying a new car is the second most exhilarating experience for any young person. Nonetheless, the cards are slightly stacked up against you, due to expensive insurance premiums which are likely to pluck down on your bank balance. These high costs are not random, but rather relate to the fact that young drivers are more likely to overtake on blind bends, speed, drink drive, or fail to wear a seatbelt. This means that people aged 17 are considered high-risk drivers. 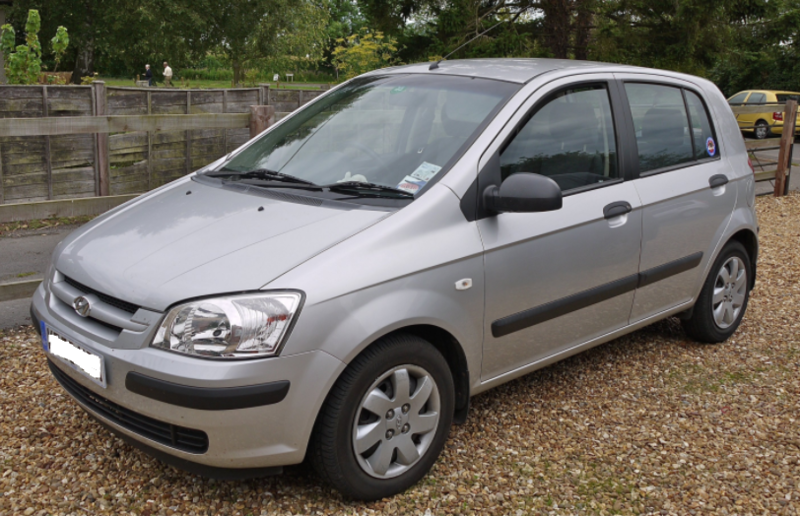 So, the smart move is finding a car which can be easily insured on a tight budget. 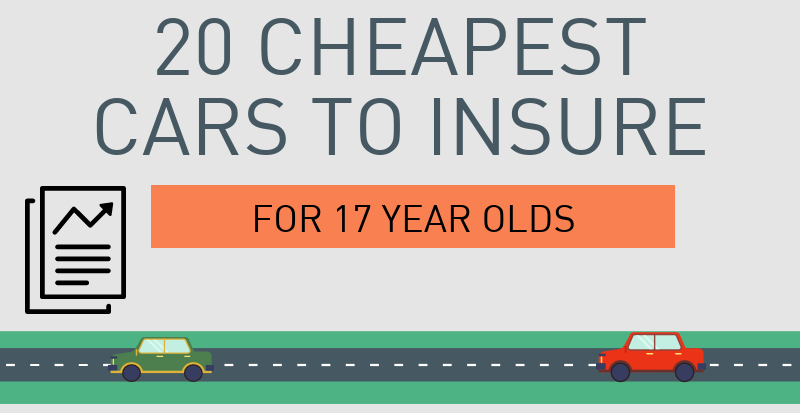 In this article, we’ll share the 20 cheapest cars you can insure especially for teens. 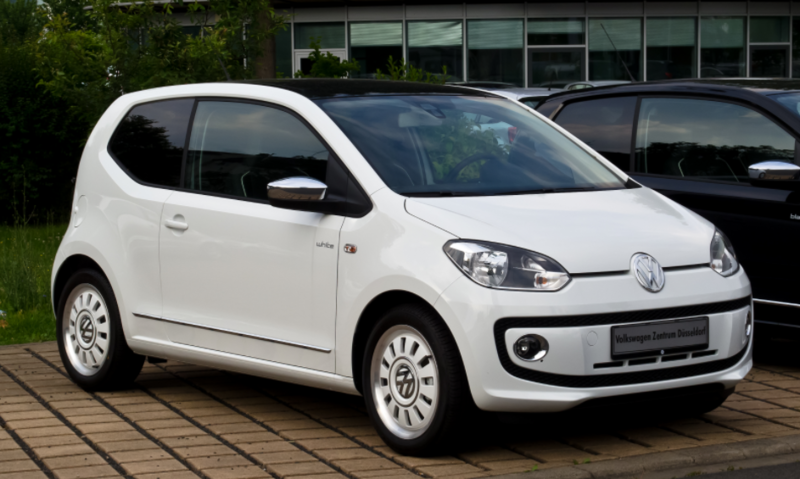 The charm and personality of the Volkswagen Up extend to more than its size and looks. Comfortable and reliable on the road, young drivers will surely have fun in this nearly-silent vehicle. Designed for in-town drives to and from work, it’s not to say that the car won’t perform on the occasional motorway road trip – just don’t expect too much from this friendly price tag. It’s a smart and customizable car, featuring a smartphone sat-nav system bound to attract young buyers. Practical and quality assured, there is excellent value for money when it comes to the Volkswagen Up. Needless to say, it’s among the cheapest cars to insure too. Hyundai’s i10 model has a plethora of features to offer. The vehicle is an excellent blend of comfort, space and value, despite its quite basic outside appearance. However, if you’re looking for practicality over looks, Hyundai’s smallest model is a winner. First of all, Hyundai’s five-year warranty is possibly the most significant unique selling point (USP) for both youngsters and parents investing in their children’s first car. With excellent visibility and light control, the vehicle is a brilliant size for added control through crowded city streets – while motorway handling is still safe and predictable. 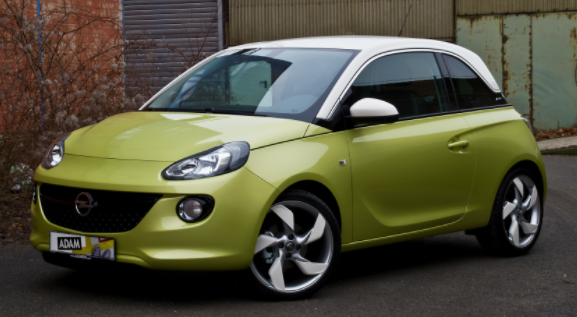 Featuring a stylish look and vibrant colours, the Vauxhall Adam is a vehicle which targets an audience looking for a style-focused four-wheeler. In fact, according to Vauxhall, potential buyers can choose from over 30.000 different combinations. This makes this vehicle as versatile as they come. Although it might not compare with other cars around this price range, the Adam has sensibly been tuned to allow for a comfortable ride. Using its 18-inch alloys, it gives drivers a chance for quick steering and excellent front-end grip. When you’re in the process of comparing car insurance, it’s important to know what and how to compare. Knowing what to compare will make it easier for you to decide and choose from hundreds of car insurance company that are available out there. Not to mention that companies are competing against each other by offering a variety of deals or offers that are often used just to attract and confuse customers. So it’s important to watch out for them! When you have selected a few companies to compare, make sure to check out their customer reviews. Ideally, you should look at the positive and negative reviews from customers. When you find that a company has a lot of negative reviews, then you can easily cross them off your list. You’ll also be able to determine the level of services they are providing to their customers and it’s always good to know if they will be able to meet your needs and provide you with an excellent service for your money. Some car companies actually specialise and cater for different types or groups of drivers. For instance, some companies solely target older drivers, some in young drivers and some in families. So depending on which group you are, you can always check out which company specialises in you as they may be able to offer you a better deal compared to a generic company. Some car companies are connected to garages. 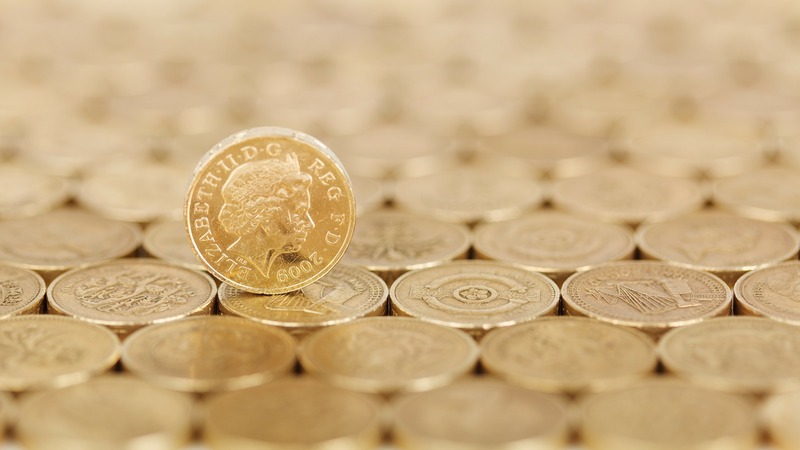 Their clients can send their car to some garages where they won’t have to spend a penny as their insurance provider provides this service for free. If you decided to choose this option, make sure that they have a garage near you. Some companies enable you to compare their prices with other businesses. There are also other tools available that does the same thing. Or you can even look at some companies that have already picked the best deals available. Car insurance is required for all car drivers in the UK. You never know when accidents happen and if they happen to you, at least your costs will be covered by your car insurance. However, you may find that some car insurance isn’t cheap. 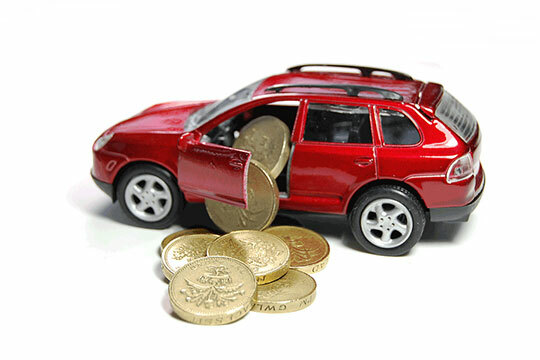 To help you cut down the cost of your car insurance, we’ve provided some of the tips below. The number of vehicles is steadily increasing each year. This means that the demands for car insurance are also increasing and there are many companies to choose from at this stage. So it’s important to research and compare the prices and policies of the company that you are currently interested in. The key factor to look for is the rate, coverage, policy and price. Keep in mind that you may be able to negotiate the prices with some other companies. Like with many deals, paying for your car insurance up front is much cheaper in the longer run. They often offer a deal if you choose to pay for the whole year. It’s the best option especially if you have the money to pay upfront. However, this may not be ideal for some people. Car insurance is calculated based on the kind of car that you are driving. 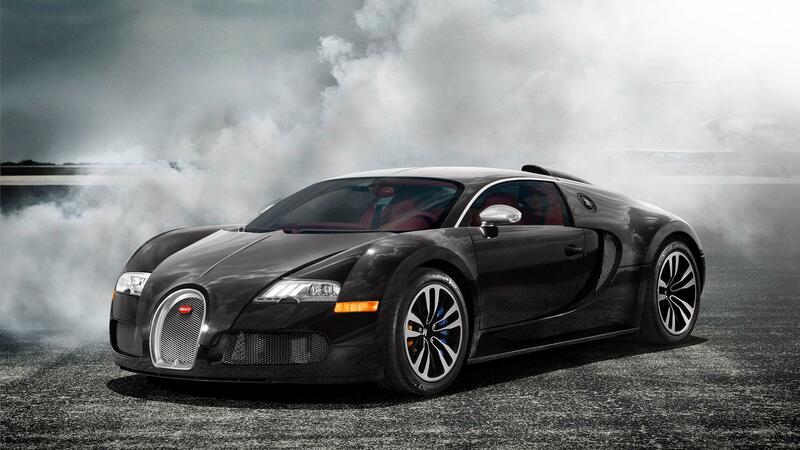 For instance, if you are driving a luxury car or a vintage car then you are likely to have an expensive car insurance. The reason why they tend to be expensive is due to expensive car parts and a high risk of being robbed. Finding a good automotive repair mechanic that you can trust can be difficult especially if there are loads of companies available out there. To help you find a good automotive repair mechanic, we’ve pointed out the following characteristic that you should be looking out for when choosing the right one. You will need to look out for a mechanic that is knowledgeable about all kind of auto parts. 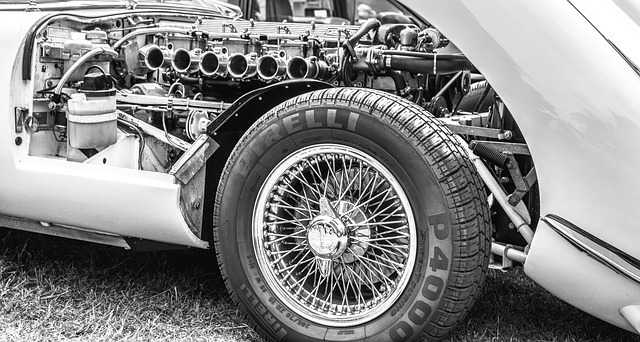 Mechanics who are knowledgeable will know everything about the automotive from A to Z. To find out if your technician is knowledgeable you can simply ask some questions and see how they interact with you. You will be able to tell if they are knowledgeable just by seeing how engaged they are. If they are disengaged, they are most likely to not be knowledgeable in the area. A mechanic who is certified ASE is proved to be a working professional in the automotive field. The ASE certificate requires for the mechanic to have two years of experience within the industry. The individual must also pass an examination that involves numerous subjects on automotive. The topics include air conditioning, engine performance, suspension and more. In addition, the certificate expires every five years. Therefore each technician is required to take the test after the five-year date. We all know that to be legally allowed to drive on UK roads, it’s absolutely essential to have some kind of appropriate car insurance. Your insurance may need to cover someone else’s repairs in the event of a collision, so you’re responsible for getting this arranged, otherwise you have no right to drive. If the worst comes to the worst and you have an accident or something happens to your car unexpectedly, you could suddenly find that you don’t have a vehicle. This is extremely inconvenient when you’re not expecting it, as you probably need to drive to work and other commitments. You might even be stranded somewhere after your vehicle is taken in for repairs. In this case, you will be glad of any kind of backup plan. Make sure you have the details of a reputable taxi service to hand, and it needs to be somewhere based locally if you want a fast pickup. If you’re in Bath and the surrounding region, for example, you will want a Bath taxi company who can collect you at a moment’s notice. An alternative is to have a friend or family member on standby, which isn’t that easy for most people, or relying on public transport which really depends on where you live. Finding the closest service centre for your exact make and model will definitely be a good insurance policy in itself. If you take the time to research when you don’t have an urgent problem to get fixed, you should be able to make a rational decision based on information and reviews you can find. 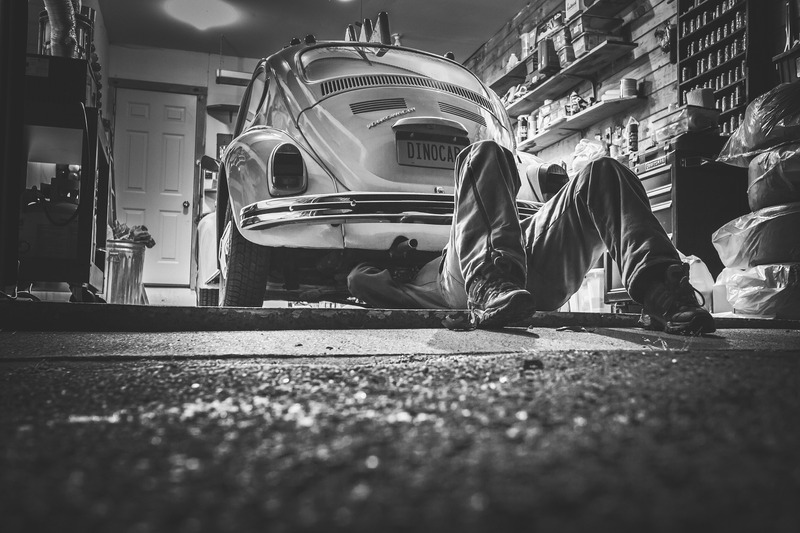 Most manufacturers will have testing processes to make sure that local garages match up to their required standards, use officially licensed parts when conducting repair work and so on. It’s essential to make sure you only use these reputable firms when you have to get your vehicle serviced or repaired after an accident. You will be glad you already did the shopping around, should you ever need them. 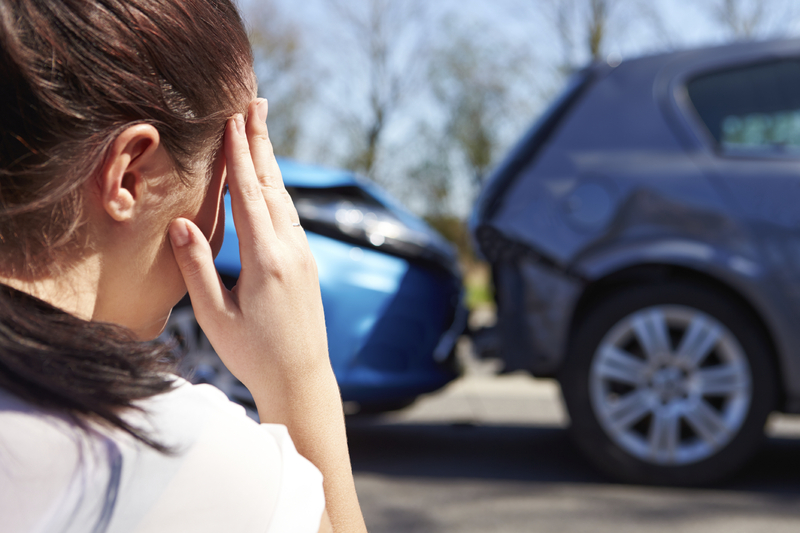 Am I covered for at-fault accidents? At-fault accidents could mean single vehicle accidents (you hit black ice and ran off the road), deer hits, or you hitting someone else. As well, even if you are hit but you have no proof (trust me, it happened to me) since you didn’t grab the licence plate as you are spinning uncontrollably on a major highway, they could deem it as a one-vehicle (read: at-fault) accident. Not all insurance companies cover you if you are at-fault. Make sure you ask if you are, and how much it is to include it on your policy. Who is covered for rental insurance under my policy? Most insurance companies will cover a rental for anyone under your policy. So, if you have a policy with Insurance Company A, your partner or child with Insurance Company B, and your partner gets into an accident, often you cannot drive or pick up the rental under their name as you are not on their policy.My child is under the age of 21 years old. Most rental companies will not rent to youth. If s/he gets in an accident, will my child get a vehicle? This is one I saw over and over. People have been paying for their son/daughter’s rental coverage for 5 years and their child was not entitled to a rental vehicle due to their age. This is only really an issue if the child has their own vehicle and/or different insurance company. If you all share a vehicle, you will want to all be under the same policy to ensure that you can pick up the rental vehicle on their behalf (though they still won’t be able to drive it). Why pay something for years if you cannot use it? What are my two deductible rates? Dump trucks are grouped as substantial commercial vehicles and accordingly there are unique considerations to consider while getting dump truck insurance. Insurance agents take a gander at not just the dump truck itself, yet how hazardous the materials being transported are, the driving record of the employee in the truck and frequently even what personal things the employee may have in the taxicab. 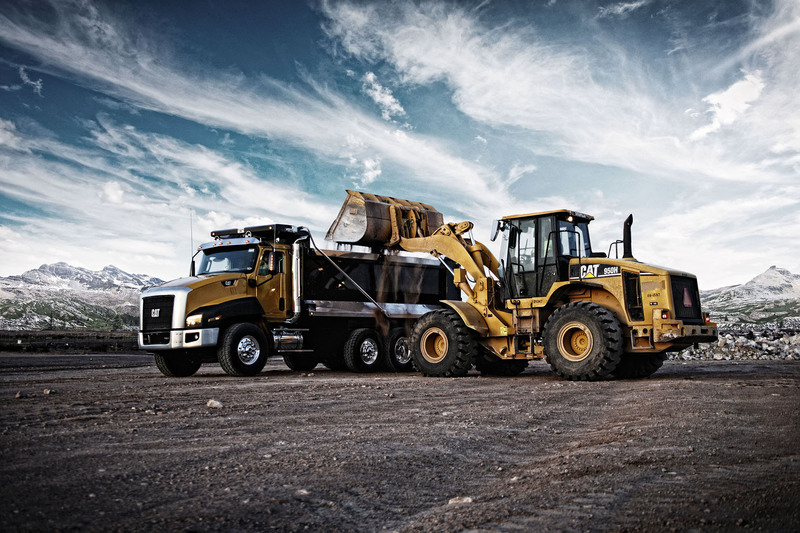 Study the variables business managers must consider while looking for dump truck insurance. Any vehicle, for example a car, get truck, or Suv could be grouped as a personal or commercial vehicle. A personal vehicle is for personal, private use and a commercial vehicle is used for business. For instance, a person could lawfully use a Suv for a service grabbing individuals from runways and dropping them off at lodgings; that Suv might need to be insured as a commercial vehicle. Dump trucks are arranged as overwhelming commercial vehicles and obviously, all possessors of commercial vehicles are legitimately required to have insurance, just as holders of personal vehicles seem to be. The point when a business possesses four or more commercial vehicles, the dump truck insurance is implied as Fleet Insurance. An insurance agent can discuss insuring the “Fleet,” significance the greater part of the dump trucks, in one bundle. Because dump trucks are commercial substantial vehicles (as are tractors, conveyance trucks and others), managers buy Commercial Heavy Vehicle or Fleet insurance to cover them. Commercial Heavy Vehicle insurance contrasts from personal auto insurance in what it offers. Case in point, the cargo itself (whatever you are carrying in the dump truck) will influence the premium. A few companies offer the choice of covering personal property left in the dump truck as a component of the commercial insurance. It is additionally vital that a few companies will offer to pack physical damage, general liability and cargo in addition to trucker liability into one dump truck insurance bundle. Ask questions while looking to guarantee you know about all alternatives offered by various insurance companies. Any Commercial and Fleet Auto Insurance company will consider particular things while figuring a premium. Notwithstanding issues of the commercial vehicle itself, the agent will inquire as to the employees that drive the dump truck. For instance, the driver’s age, driving record and driving background, and in addition to what extent the employee has been driving for you will all influence the premium. What number of years you have been in business, what you pull in the dump truck and even where you pull it are additionally imperative while figuring what insurance you require and what amount you will pay for it. While looking for dump truck insurance, address each question as intensively as would be prudent. Precluding qualified data for any excuse for why can bring about a higher premium. 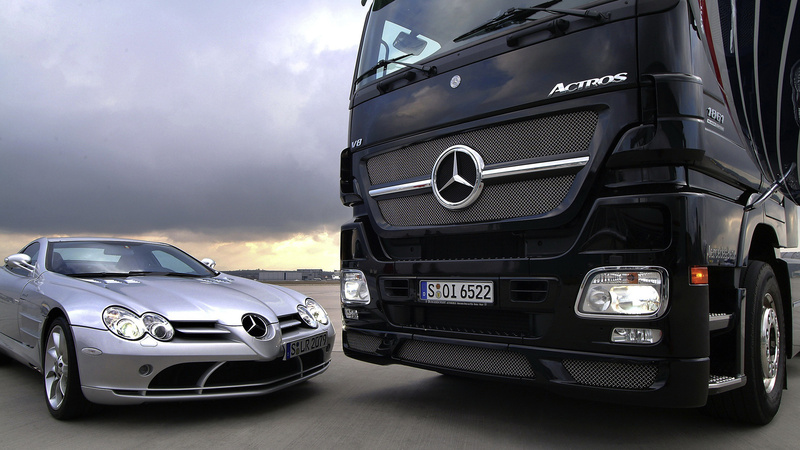 A commercial vehicle is one that is used basically for business. The decisive word in the definition is “fundamentally,” because the same vehicle may be used for both personal and commercial purposes. It is critical to legitimately separate a personal vehicle from a commercial one for two explanations: to start with, you are required by law to carry commercial vehicle insurance for all commercial vehicles; and second, commercial vehicle insurance is considerably more unmanageable than insurance for personal vehicles. In the event that you use the same vehicle to drop your children to class and run business errands, the vehicle is arranged as either a commercial or personal vehicle dependent upon its essential use. 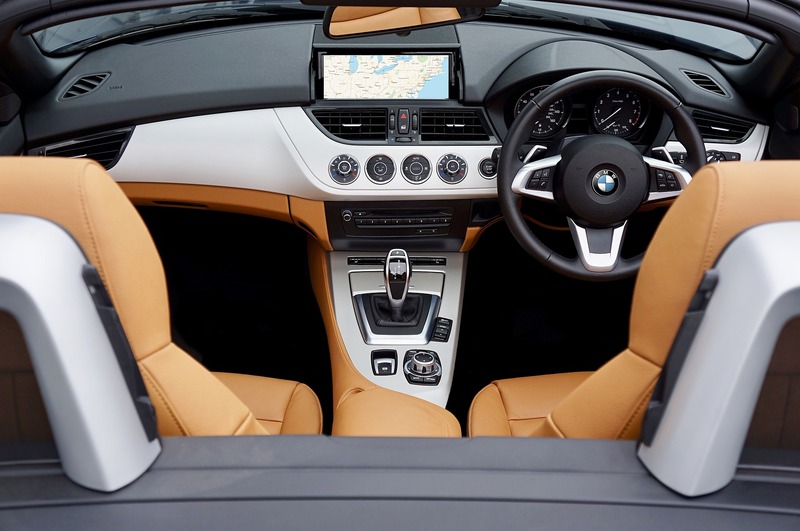 For instance, in the event that you claim a car that your business uses to every so often transport products or employees, however is principally used by parts of your household, the car is ordered as a personal vehicle. Additionally, vans used by a business to convey products to customers and transport employees are arranged as commercial vehicles. Separated from essential use, you can recognize between a commercial vehicle and a personal vehicle dependent upon the vehicle’s sort and essential drivers. In the event that a vehicle is essential driven by you or parts of your household, a personal auto policy may be satisfactory. Notwithstanding, if the vehicle is basically driven by your employees or associates, you will require a commercial auto policy. Furthermore, a few sorts of vehicles, for example concrete blenders, refrigerated trucks, flatbed trucks, cargo vans, traveler busses and tow trucks, must dependably be covered with a commercial policy. 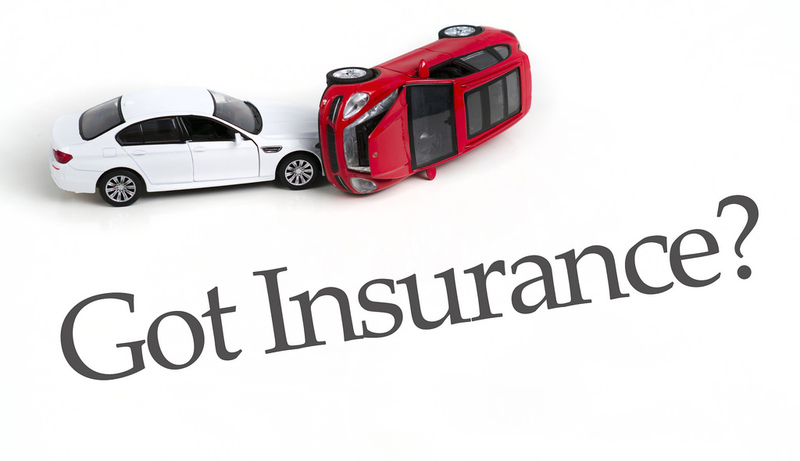 Personal auto policies are not satisfactory for commercial vehicles because insurers push coverage dependent upon the risk connected with the vehicle, and they consider commercial vehicles riskier than personal vehicles. While determining the measure of premium to charge a customer, insurers consider the risk that the vehicle will be included in an accident. The insurer uses the vehicle’s risk level to assign a premium measure that is similar with the risk of covering the vehicle. From the insurer’s point of view, a commercial vehicle is esteemed to carry higher risk, primarily because of how it is worked. Also, a commercial vehicle is regularly driven a larger number of miles than a personal vehicle over the same period, which quickens its wear and tear, expanding the probability that the vehicle will be included in an accident. Understandably, insuring a commercial vehicle with a personal policy might go against the “higher risk, higher premium” run the show.